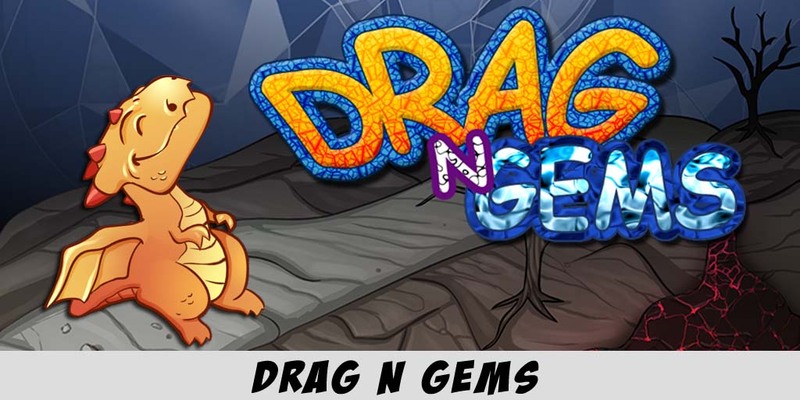 Drag-n-Gems is a new-concept puzzle game, not a Tetris’s clone as it seems! 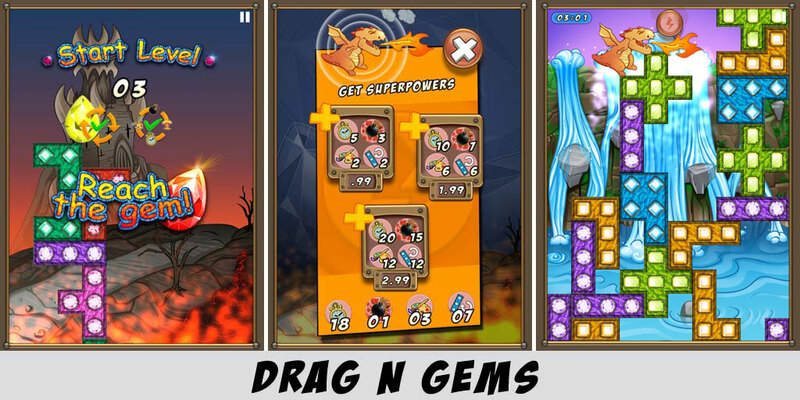 Give it a try for free and send us your feedback! 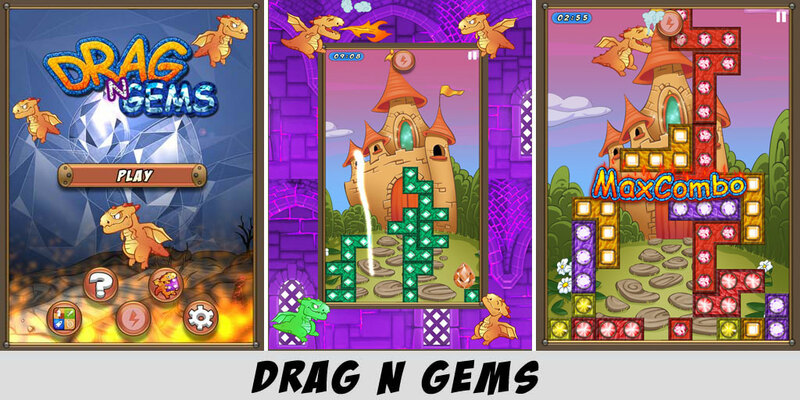 *Move the stacked blocks with a touch or turn them with two touches. *You better hurry though, because if time runs out the will steal the Sugar Fairies will steal the gems from grasp of the hungry Krocos! 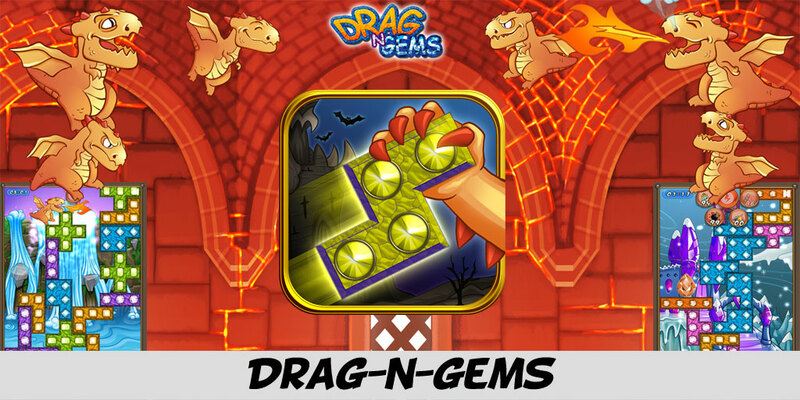 *Create consecutive combinations and earn powerful bonuses that will help you destroy the blocks faster!